AmerCom manages all geotechnical assignments given from inception to completion. 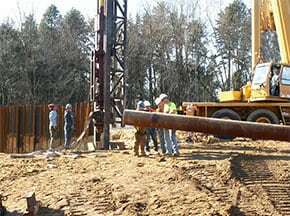 Our professionals provide day-to-day technical support for the project.This includes coordinating field borings, performing the proper laboratory tests, and preparing reliable and cost-effective geotechnical recommendations. 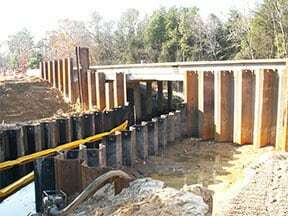 Our geotechnical engineers work closely with our structural designers to develop the optimum design for the various site conditions that will be encountered.